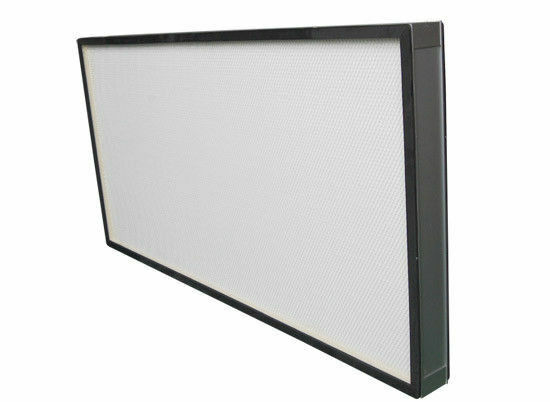 filter installed in the ceiling of the cleaning rooms or at the higher efficient air outlet. network both in the outlet and inlet side to protect filter paper. 2, Grade: F6-H14. EU6-EU10, with separator or not, commonly used in engineering and house ventilation, some of them for special used. We could manufacture according to customer's requirement. 3, With Aluminum separators or with card paper separators or without separators, according to customer's requirement.